This exotic body scrub lathers into a creamy luxurious foam containing natural blueberry seeds and bamboo to gently exfoliate, remove impurities and cleanse. 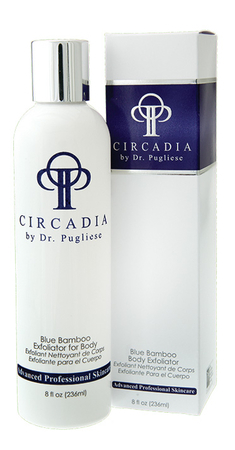 A mild cleansing agent that uses anionic surfactants, generates foam, and allows for pHs matching those of the skin’s, resulting in a lasting pleasant feel. Foaming agent derived from refined coconut oil, gentle and biodegradable. Natural source of silica and moisture binding. Dispense into hands and gently lather, concentrating on elbows, knees and heels. Rinse well.